Welcome to Tuesday Blog Share. Today, we’re talking about social issues on the moon. Abby Lockhart sees a problem and as a reporter, she has a way to get this information out to the people on the moon. There’s just one problem with reporting through normal channels. The reporters are given stories to report and they must follow certain guidelines. What’s an intrepid reporter to do in this situation? Social issues are the hot topic these days. We’re all concerned about whatever affects us the most and aren’t afraid to talk about it on social media. After all, for the residents of the United States, free speech is one of our constitutionally guaranteed rights. So, we get to say what’s on our mine without any thought of repercussion. Right? 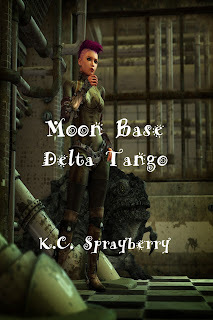 Get Moon Base Delta Tango on Amazon! Now, imagine a future where the moon has been settled because of overcrowding on Earth. Other planets will soon be settled, since it’s getting a bit overcrowded on the moon. 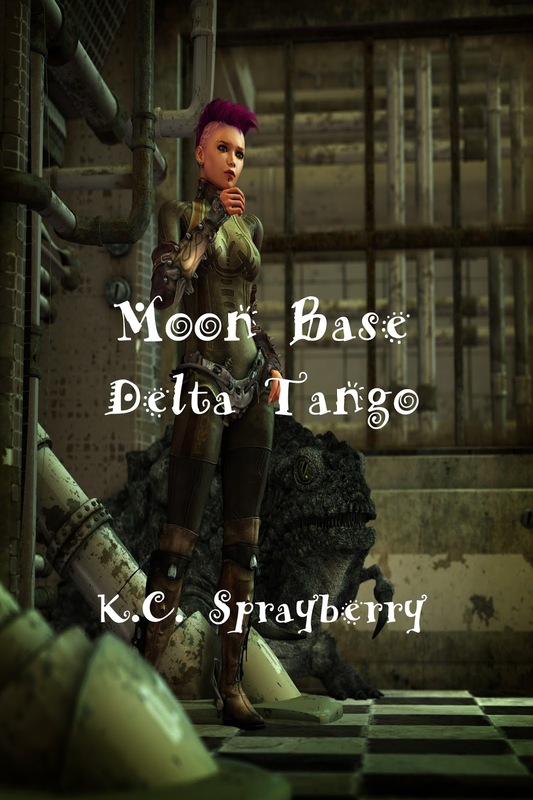 Only, there really aren’t any planets ready for settling yet even though pilgrims are coming through the moon’s deployment centers and allegedly taking off for their new homes. Of course, the mega-conglomerate in charge of all this has to cover up their hideous scheme to deplete the population and they do so by having fueling center explosions. That’s when our reporter, Abby, comes into the picture and soon finds herself the target for a lot of trouble. More than a millennia ago, humans settled on the moon. At first, the people sent to this station were those who had broken minor laws, where minute property damage occurred and there were no injuries. 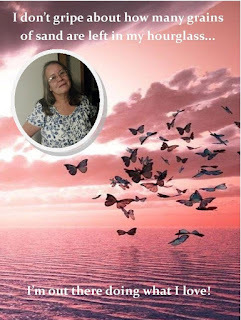 The idea was to allow these people to rehabilitate their lives without the temptation to return to the criminal activities that had gotten them in trouble in the first place. The Great Experiment, as it was called, eventually became less of a campaign platform promising voters safer neighborhoods. When crime rates continued to rise and those self-same politicians more often than not were convicted of being in cahoots with those running the domes protecting the moon’s new residents, the programs were turned over to private enterprises, who, with the assistance of government grants, prepared the moon for habitation by ordinary citizens who won a lottery to escape the pollution making the planet an inhabitable nightmare. The semi-annual lottery, designed to be the fairest method of selecting new immigrants, was declared illegal by a court decision found by most to be one that leaned heavily in favor of the mega-conglomerate Metro-Vision.